Here is an excerpt from Elder Justin Morgan’s recent letter home. Kiril got Baptized by our recent convert, Vitalik. We talked with Kiril the next day after his baptism, and he told us that he prayed the morning of his Baptism and for the first time in his life, he felt like someone was actually listening to his prayer. 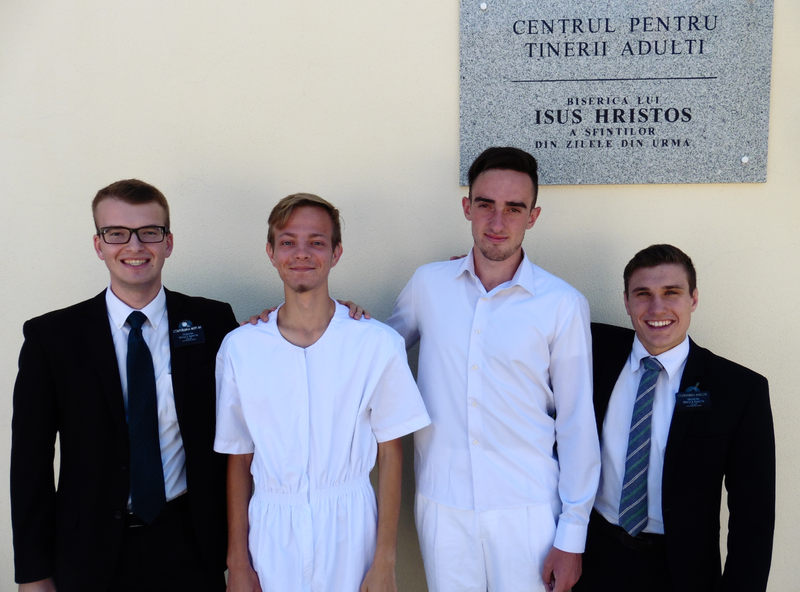 He is a different person now, and it is amazing to me that we found him our 2nd day together and now he is a member of the church.